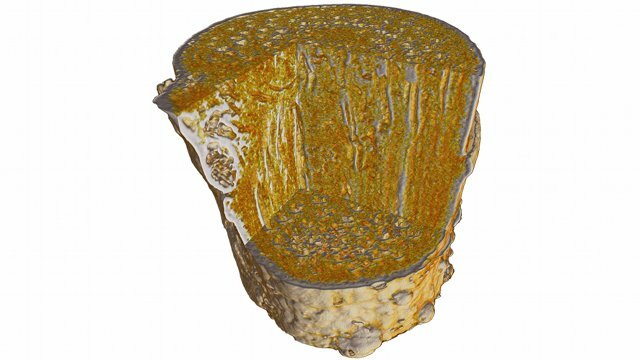 Progress in recent years concerning X-ray optics, detector technology, and the tremendous increase of processing speed of commodity computational architectures gives rise to a paradigm shift in synchrotron X-ray imaging. UFO aims to enable a new type of smart experiment using the vast computational power of massively parallel computation units: On-line assessment of sample dynamics will enable active image-based control, allow an unprecedented image quality, and will provide insight into so far inaccessible scientific processes. 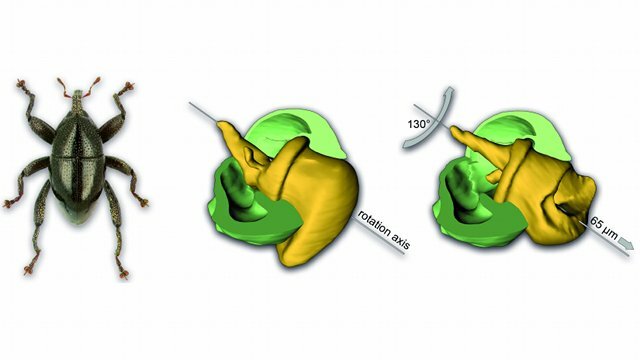 By optimization of mechanics and X-ray optics time-resolved tomography – so called 4D Cine-Tomography – has been realized. 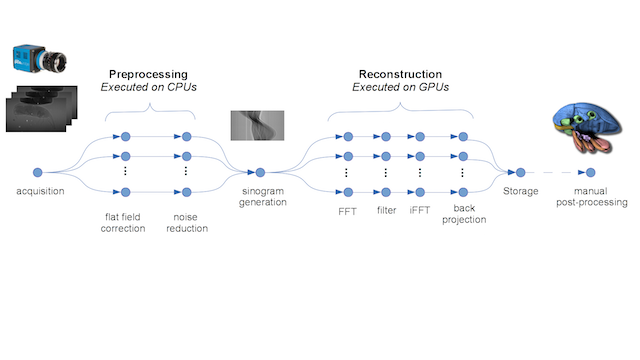 Accelerated reconstruction with GPUs enables online reconstruction and image quality control; the data processing pipeline can be configured by high-level description in the UFO Parallel Processing Framework; continuous processing of data streams in the order of Gigabytes per second. 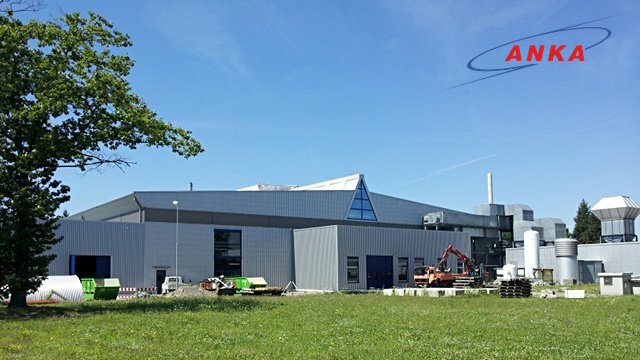 By introduction of sample robots, fully automatization of the optical system and the integration of the reconstruction pipeline in the novel fast control system “Concert” sample throughput as high as 1000 tomograms per week of beamtime has been achieved. A versatile high-throughput FPGA-based detector readout system has been developed. Zool J Linnean Soc 165: 773-794. 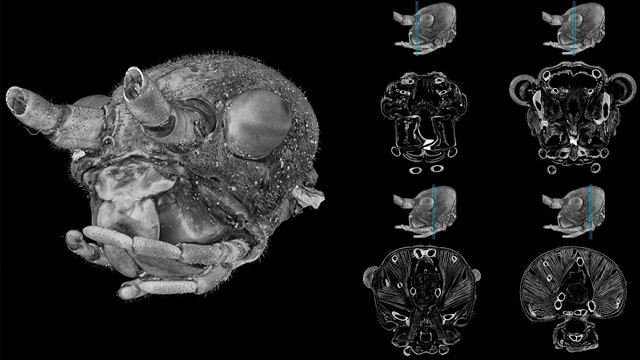 Construction of a biomimetic research pavilion based on tomography of beetle forewings Fast and high-resolution tomography; high sample-throughput, automated reconstruction van de Kamp et al. 2015, Entomologie heute 27: 149-158. Arthropod Struct Dev 34: 509-523. Parasitoid biology preserved in mineralized fossils - van de Kamp T. et al., in Nature Communications, 9 (2018), 3325. 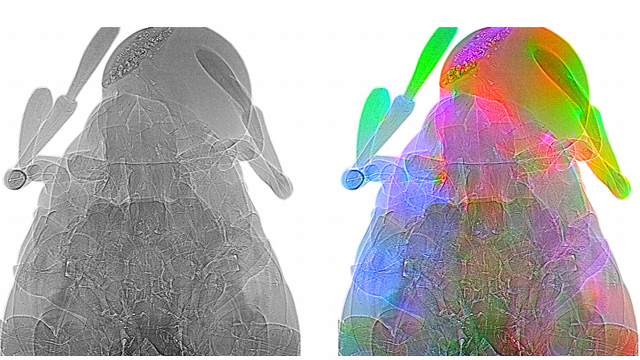 Image-based Control and Automation of High-speed X-ray Imaging Experiments - T. Farago, PhD thesis, Faculty of Computer Science, Karlsruhe Institute of Technology, 2017. UFO2 – Ultra-fast X-ray Imaging of Scientific Processes with On-line Assessment and Data-driven Process Control - T. Baumbach, V. Altapova, D. Hänschke, T. dos Santos Rolo, A. Ershov, L. Helfen, T. van de Kamp, J.-T. Reszat, M. Weber, M. Caselle, M. Balzer, S. Chilingaryan, A. Kopmann, I. Dalinger, A. Myagotin, V. Asadchikov, A. Buzmakov, S. Tsapko, I. Tsapko, V. Vichugov, M. Sukhodoev, UFO collaboration, Final report, 2016. Real-time image-content-based beamline control for smart 4D X-ray imaging - Vogelgesang M. et al., in Journal of Synchrotron Radiation, 23 (2016) 1254-1263. An Open Source GPU Accelerated Framework for Flexible Algebraic Reconstruction at Synchrotron Light Sources - Shkarin A. et al., in Fundamenta Informaticae, 141 (2015) 259-274. 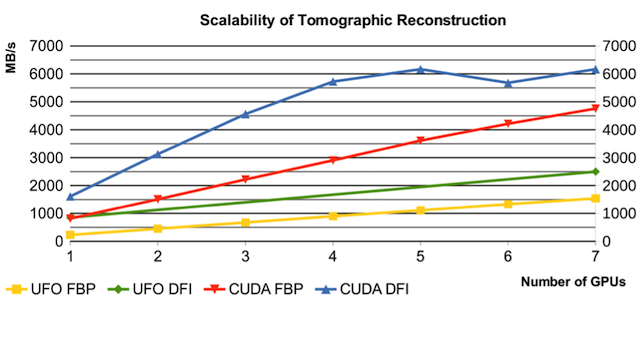 GPU-optimized Direct Fourier Method for On-line Tomography - Shkarin R. et al., in Fundamenta Informaticae, 141 (2015) 245-258. An Extensible Parallel Computing Framework for Ultra-Fast X-Ray Imaging - M. Vogelgesang, PhD thesis, Faculty of Computer Science, Karlsruhe Institute of Technology, 2014. 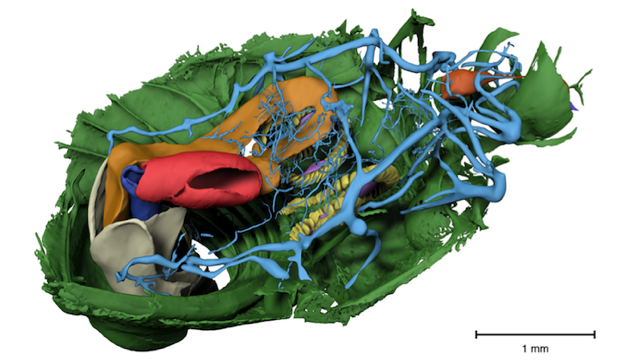 Three-dimensional reconstructions come to life – Interactive 3D PDF animations in functional morphology - Van De Kamp T. et al., in PLoS ONE, 9 (2014), e102355. UFO – Ultra-fast X-ray Imaging of Scientific Processes with On-line Assessment and Data-driven Process Control - T. Baumbach, V. Altapova, D. Hänschke, T. dos Santos Rolo, A. Ershov, L. Helfen, T. van de Kamp, M. Weber, A. Kopmann, S. Chilingaryan, I. Dalinger, A. Myagotin, V. Asadchikov, A. Buzmakov, S. Tsapko, UFO collaboration, Final report, 2014. 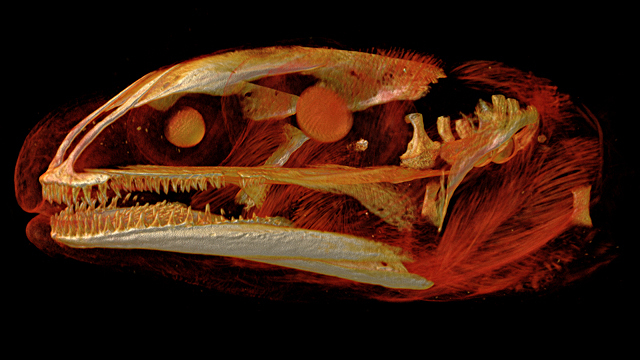 In vivo X-ray cine-tomography for tracking morphological dynamics - Rolo T.D.S. 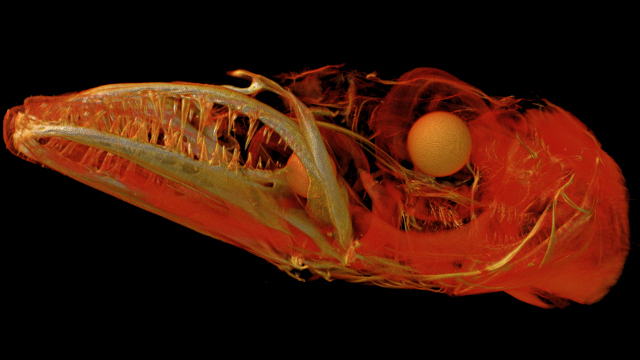 et al., in Proceedings of the National Academy of Sciences of the United States of America, 111 (2014) 3921-3926. The project has been funded within the “Joint Declaration on a Strategic Partnership in Education, Research and Innovation” between the Federal Republic of Germany and the Russian Federation.